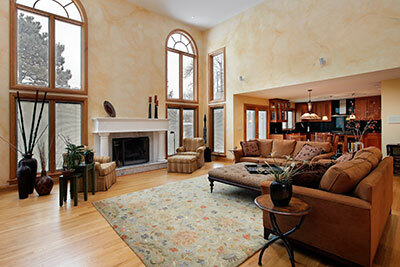 A lot of owners of expensive rugs are at a loss once their prized possession loses some of its appearance. Their ways of dealing with the reduction in aesthetics is limited: either hide the rug away from sight and contend with merely owning it, or try to ignore the obvious stains or signs of damage. 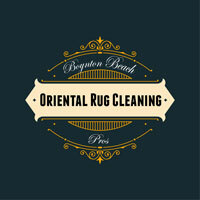 We offer you an alternate solution: have Boynton Beach Oriental Rug Cleaning Pros restore the rug back to what it once was. It's not going to be easy – restoring Oriental, Persian, antique or tribal rugs is a taxing process that requires near-microscopic awareness of individual dyes and fibers. It's a good thing we have just that, as well as plenty of tools at our disposal. With our collection of exotic dyes and our familiarity with expensive rugs, we can fully restore once-glorious rugs that have been rendered unseemly. Our rug experts will go over both a visual and functional restoration process, ensuring that your rug restoration turns out beautifully. ​While no rug restoration can be called easy, restoring color is oftentimes easier than dealing with more severe forms of damage. With many faded or washed-away colors, it's mostly a matter of finding the perfect dye for re-application. Damage from burns and insects is more difficult, but not impossible. Here, we will often have to turn to our own weaving knowledge in order to try and restore the work of old master weavers. While we wouldn't presume to have the same crafting ability as they did, the overwhelming positive feedback from our customers assures us of one thing – our rug restoration methods work, even when it comes to some of the most difficult restoration jobs imaginable. 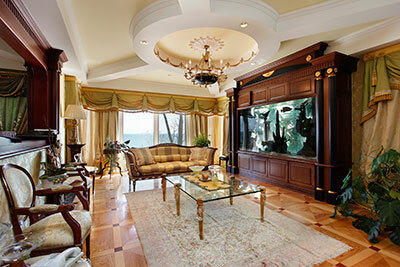 Give us a call today at 561-475-1995 today.